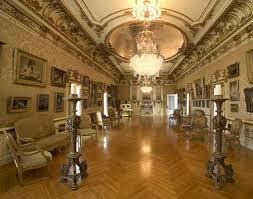 The spectacular and historic Flagler Museum is a must see especially for those who enjoy Beaux-Arts architecture. 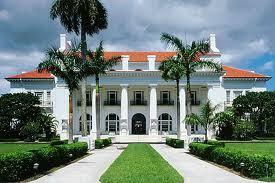 Built by Henry Morrison Flagler and given to his third wife as a wedding present in 1902, it was used mainly as their winter residence. 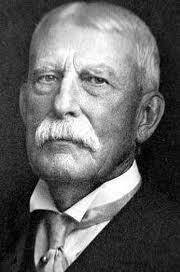 After Henry Flagler’s death in 1913 and subsequent death of his wife Mary Lily Kenan, the home was sold to investors who added a 10-story 300 room addition to the west side of the building therefore changing and eliminating many of the original rooms. In 1959, it was saved from demolition by one of Henry Flagler’s granddaughters who established the Henry Morrison Flagler’s Museum non-profit corporation. The decision was made to take down the 10-story addition and was finally opened to the public in 1963. With all beautifully restored 55-rooms, marble floors, walls and columns, beautiful period furnishings, elaborate and ornate architectural details, Flagler Museum Whitehall is truly is a delight to the eye. on June 5th, 2019 from 12 noon to 5 p.m.
Tuesday to Saturday 10 a.m. to 5 p.m.